Jocebed teaches the blessing of motherhood. Deborah shares the power of wisdom. Ruth and Naomi demonstrate that gift of devotion. 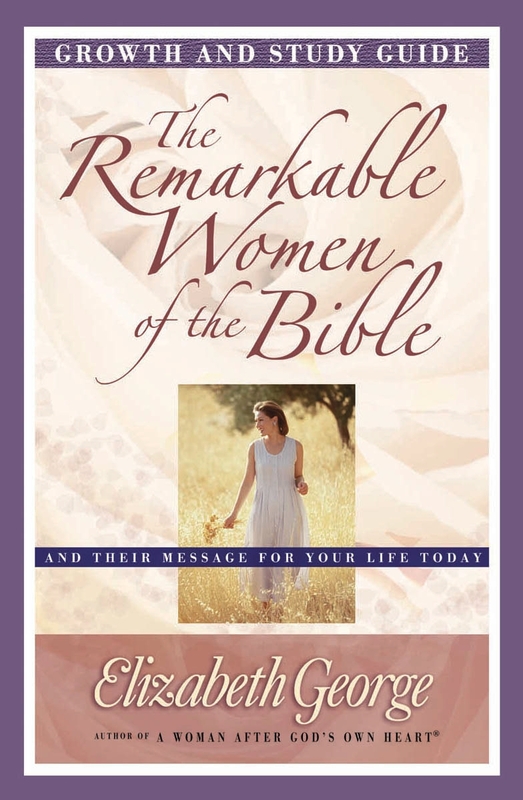 The Remarkable Women of the Bible Growth and Study Guide provides fresh nourishment from a woman's point of view and the keys to a fulfilling, joyful, and meaningful relationship with God. 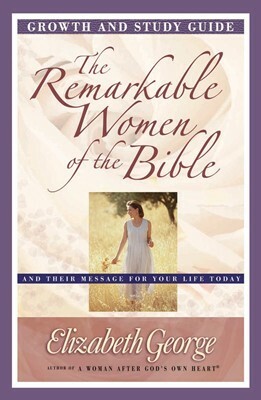 This is an excellent resource for personal or group study.